The congregation formerly occupied a 40,000 s.f. facility that is shared with 7 other congregations from a variety of faiths. Even as the largest user, the 450 family congregation did not get a proportionate share of the time or space nor do they have equity in the building. 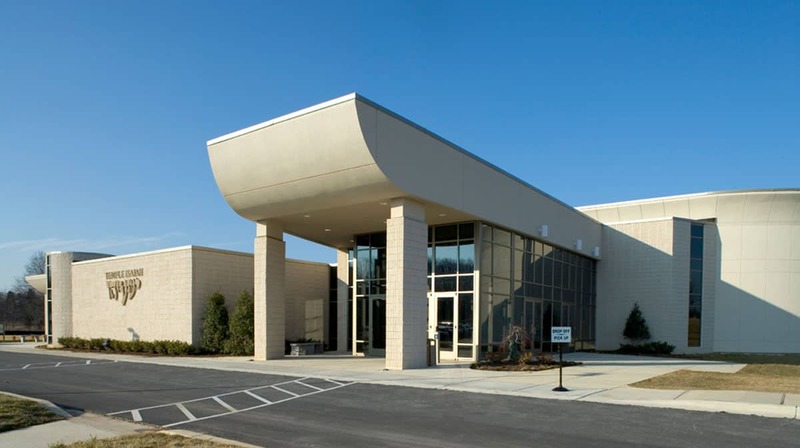 Levin/Brown was engaged to complete a Master Plan that would identify the problems inherent in the existing facility and the options for curing those problems. 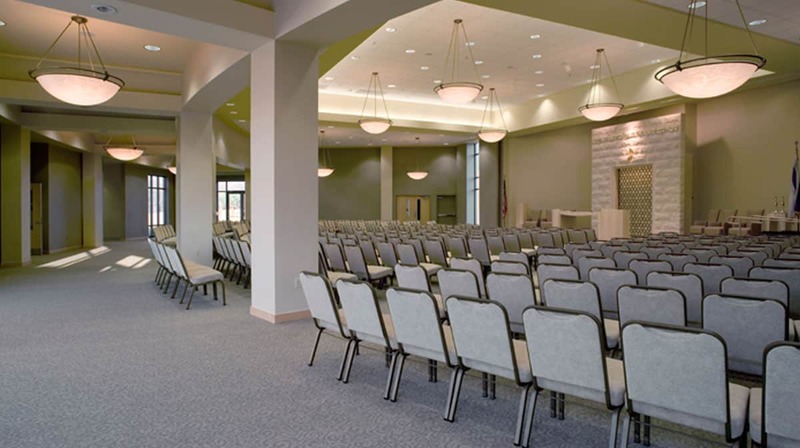 The study reviewed minor modifications and or major renovations or additions to the existing Interfaith Center, versus their own new facility located on a proposed site. A new free standing facility was designed to be built in multiple phases. 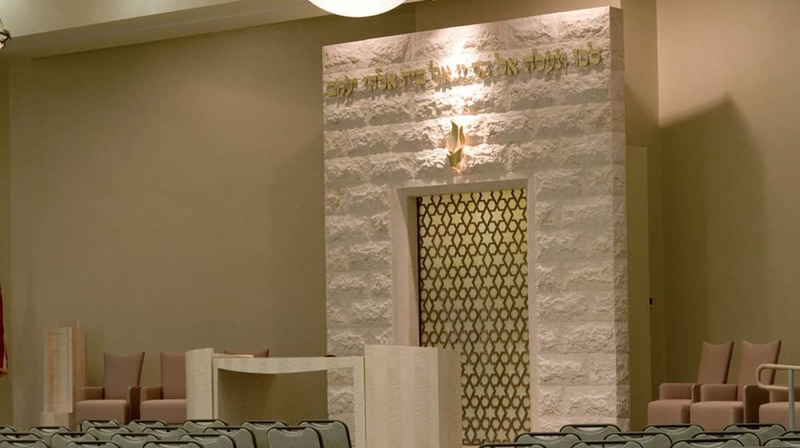 Phase 1 included a multipurpose worship/social hall space, a memorial alcove, clergy & administrative offices, a Beit Midrash, Pre-school & Religious school wing including a youth lounge and an outdoor courtyard.